If your organization is involved in fundraising activities, we can help! 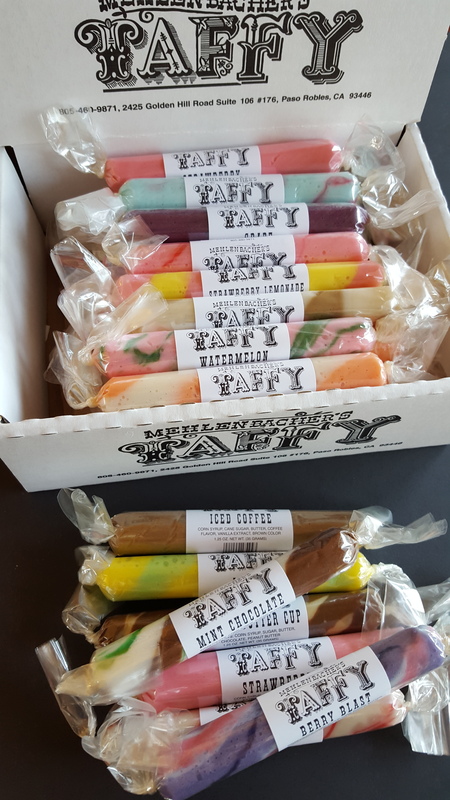 Our taffy is so tasty and attractive, it almost sells itself. Call us at (805)460-9871 (or click here to send an e-mail) and we will be happy to explain our fundraising program to you.